Update: Ross Ulbricht Granted “Fatico” Hearing and Postponed Sentencing. On April 28th, the Government informed District Court Judge Katherine Forrest they did not object to a brief adjournment for Ross Ulbricht’s sentencing, which is scheduled for May 15th. 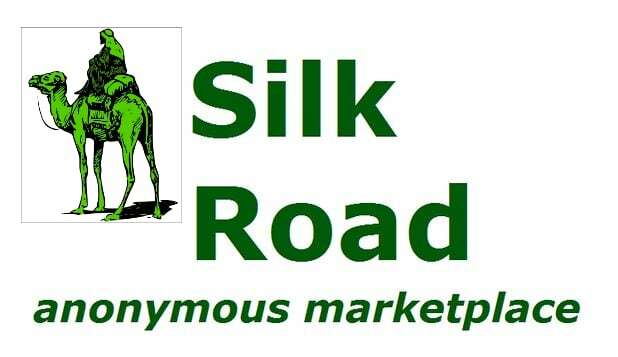 Ulbricht’s defense requested an adjournment on April 24th, one week after the Government informed the Court to expect “two parents of individuals who overdosed on drugs purchased on Silk Road to speak at sentencing.” The Government does not believe Ulbricht is entitled to a pre-sentencing hearing regarding overdose death evidence. The Government permits a sentencing adjournment only under the pretense it is for Ulbricht’s defense to prepare for sentencing.